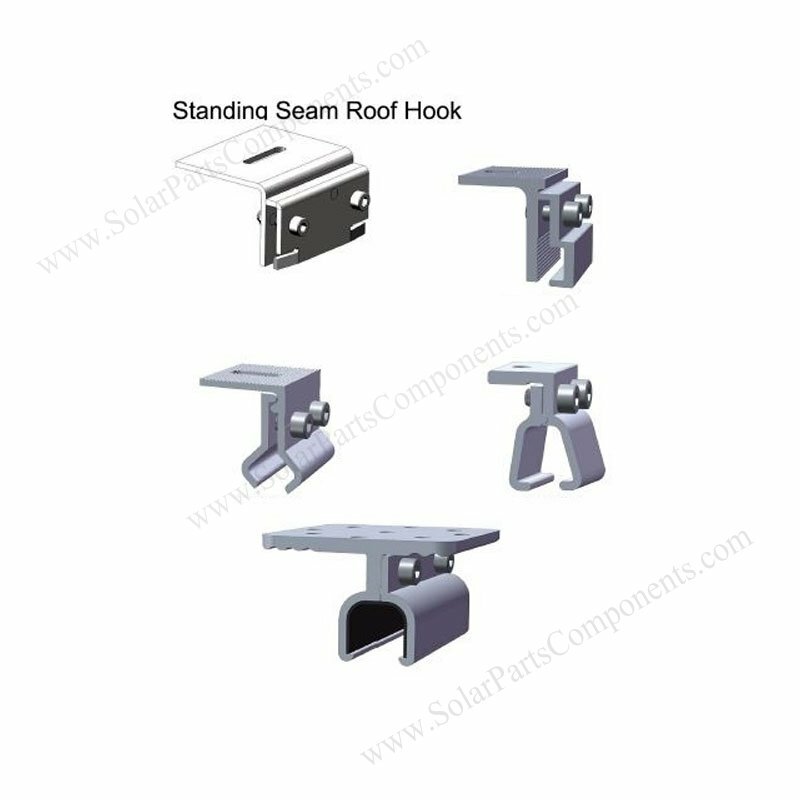 Best choice for solar tile roof hook series & accessories , wholesaler . 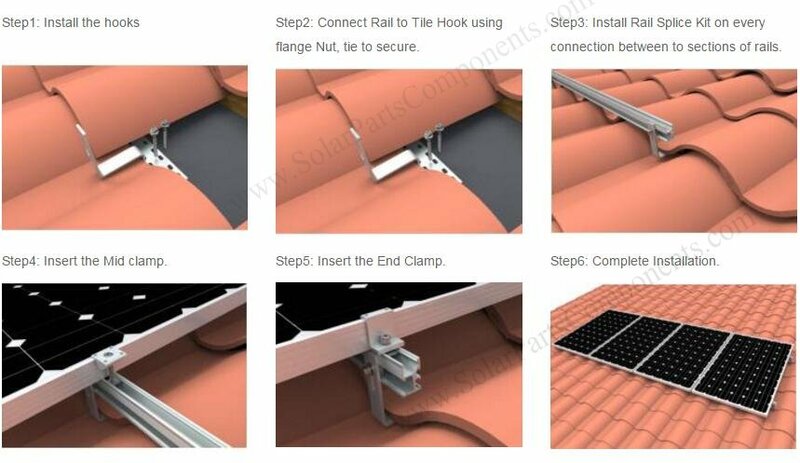 SPC brand solar tile roof mounting fixture enable fast and easy to installing solar PV panels on tile roofing with our variety kinds of hooks . 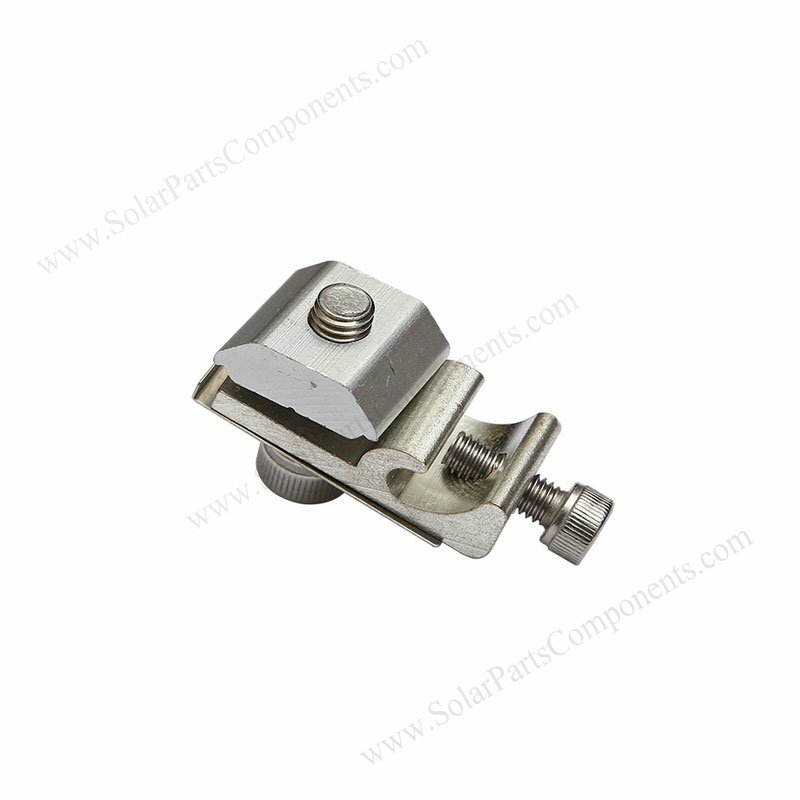 (5) Suitable for vertical or horizontal mounting method . 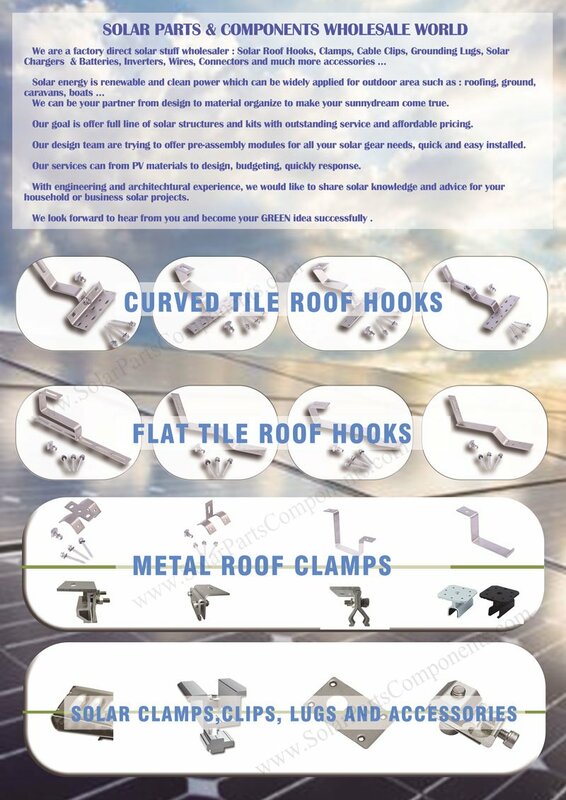 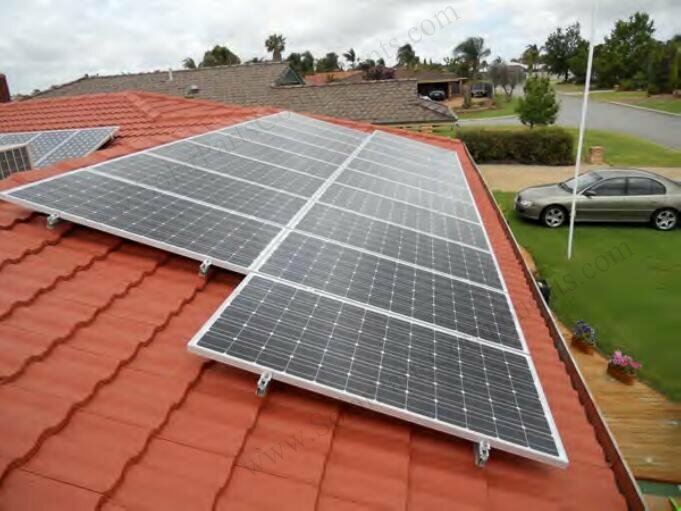 Below is a list of add on products that we currently offer to complete your solar roofing installation project. 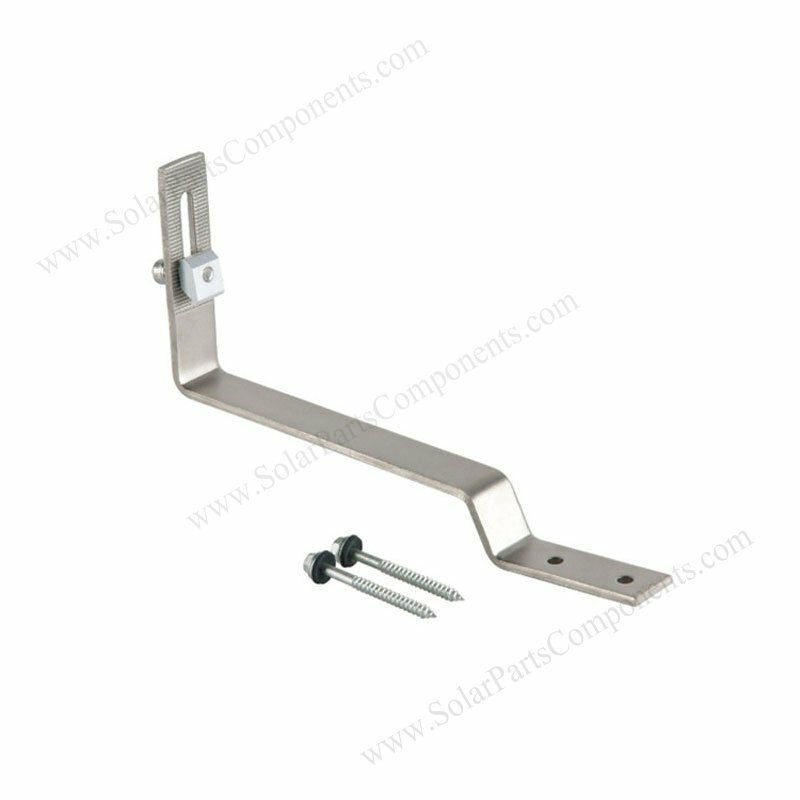 SolarPartsComponents.com offers wide selection of PV accessories and decorative elements. 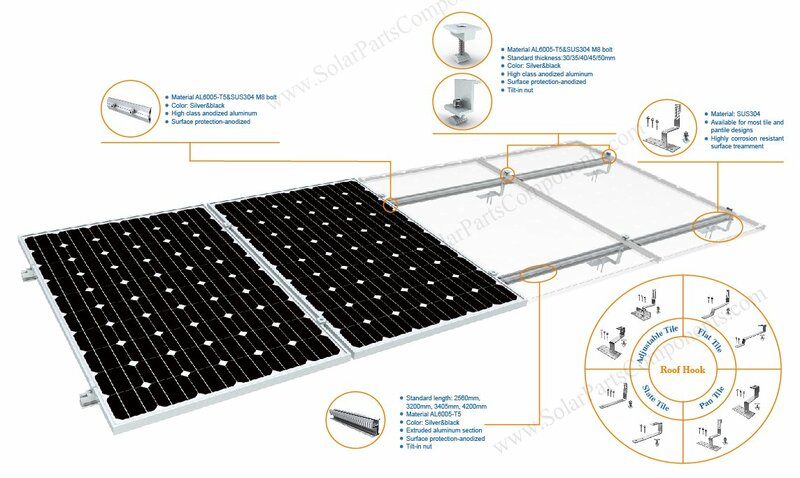 Please feel free to contact us with any questions you have on any of our products.